A superior instrument can't be without a considerate protection when it's idle. 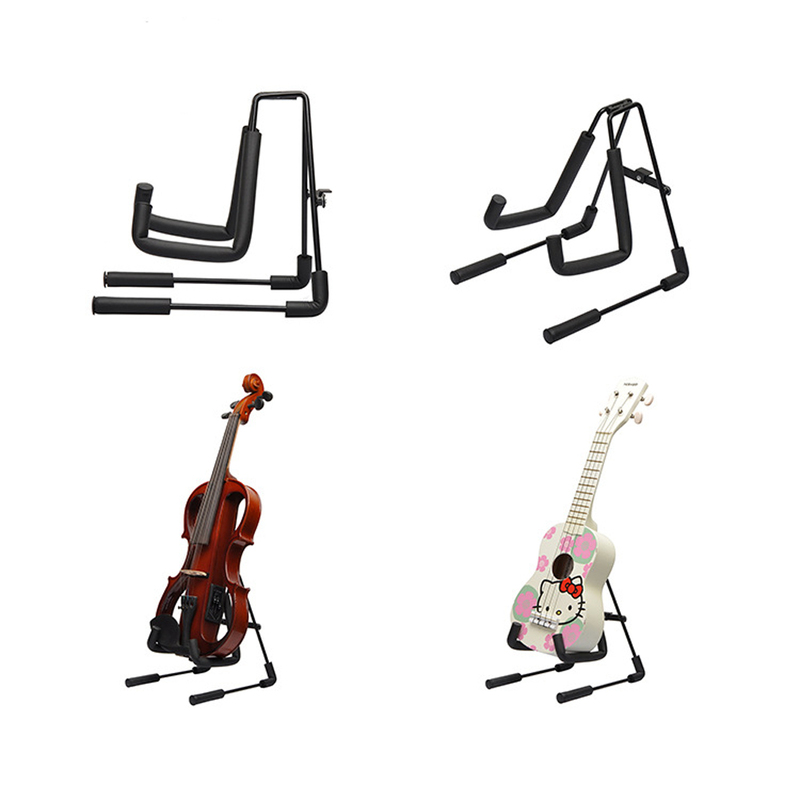 If you're waiting for a reliable stand to hold your ukulele or violin, it must be a wise decision to choose our Glarry Foldable Instrument Stand for Ukuleles & Violins. 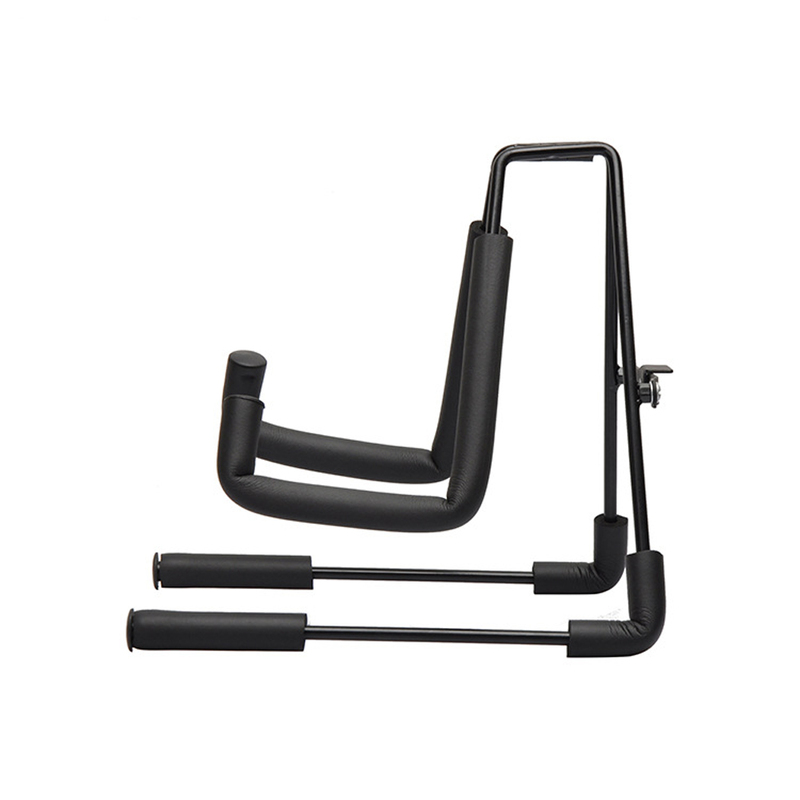 This durable stand is made of steel, baking paint and 4cm sponge and ABS plastic. 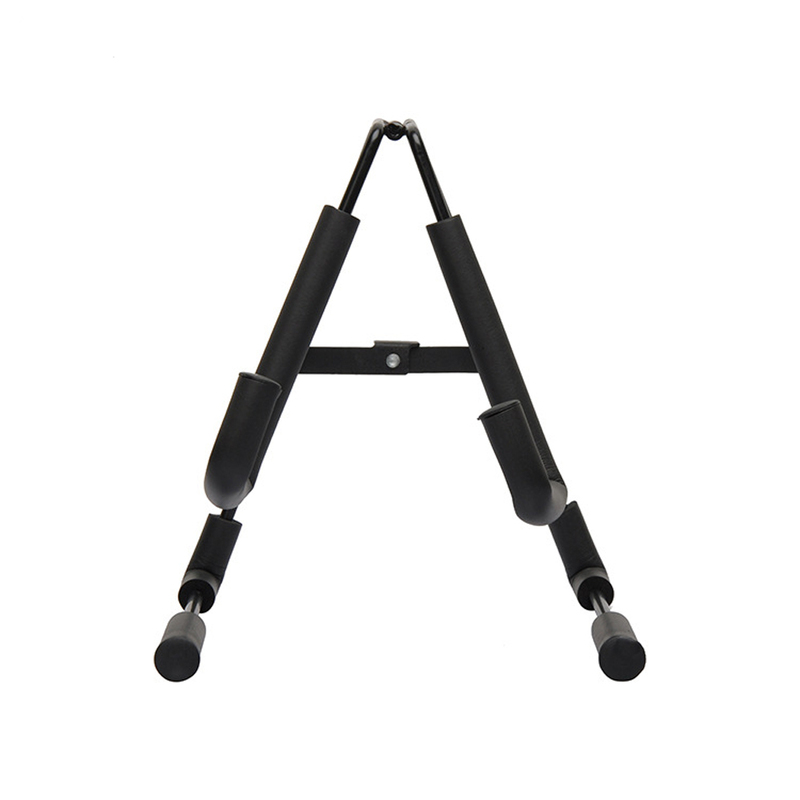 And the anti-skidding base design it adopts will bring no damage to your floor and protect your instrument completely and comprehensively. 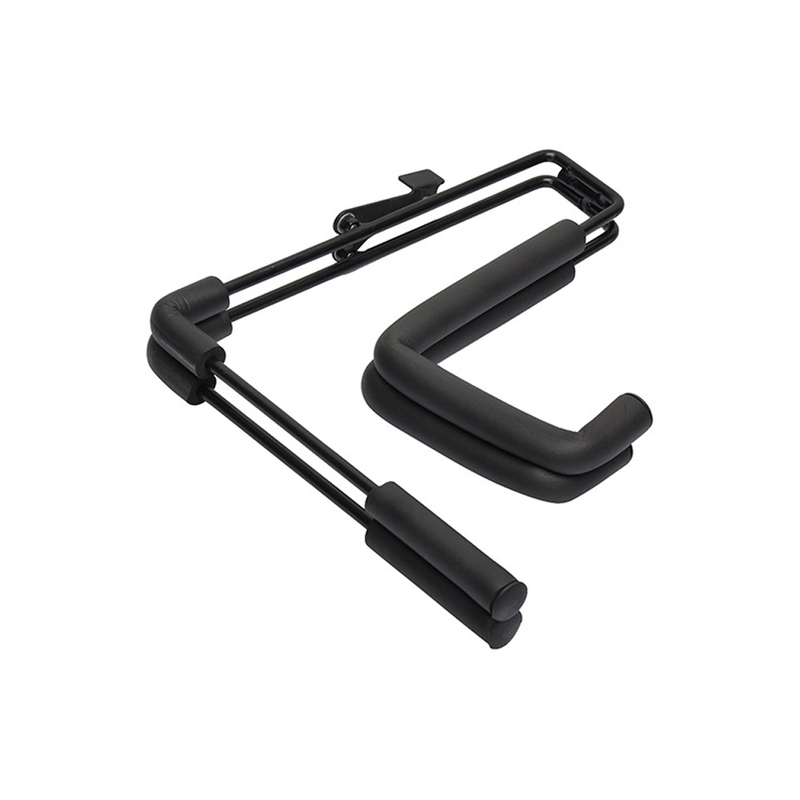 Moreover, it's compact and foldable so that you can carry it with yourself anytime and anywhere. Order one to offer your instrument caring protection!